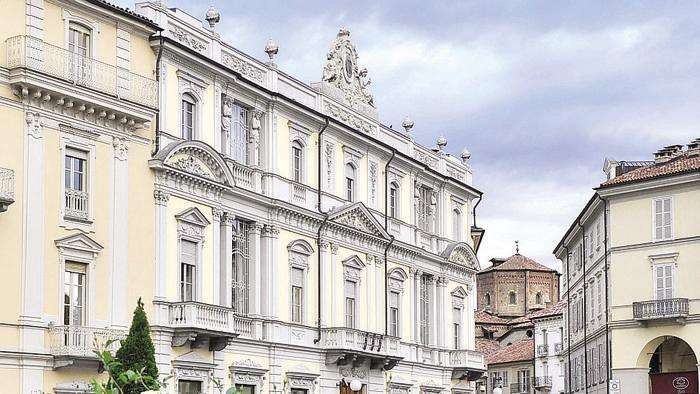 The evaluation of the activities and the projects promoted by the PMInnova Program is carried out by a Scientific Council, made up of professionals and university professors of recognized international prestige. 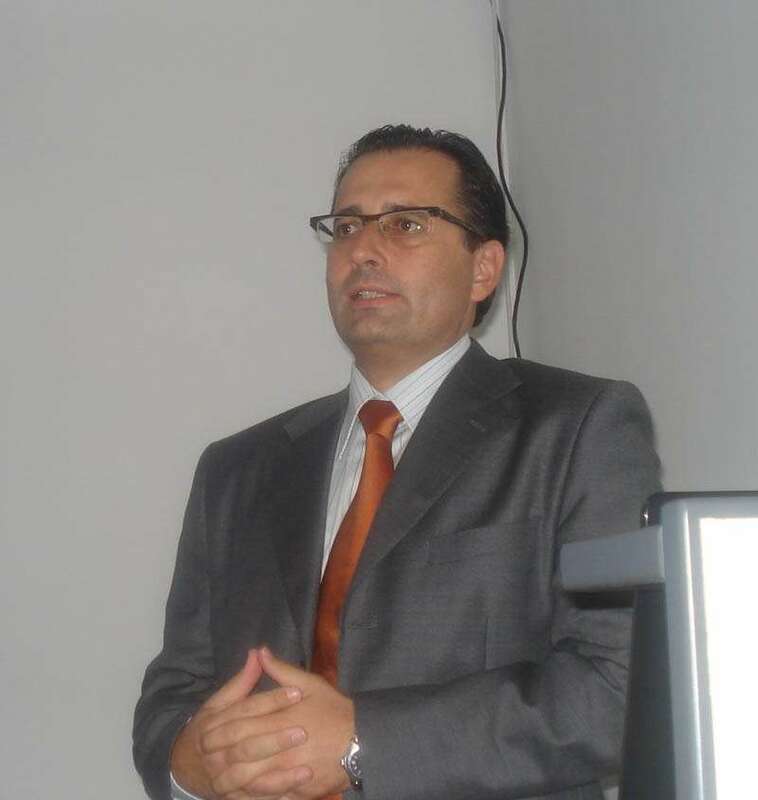 Professor Dolgui is the Director of the Department of Automation, Production and IT of the University «Ecole Nationale Supérieure des Mines» of Nantes, France. 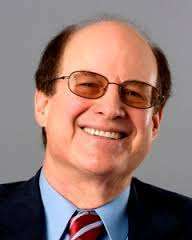 He’s the Director of the scientific magazine International Journal of Production Research (Taylor & Francis). Since 2002 professor Spath is the Director of Institute of Management and Technology (IAT) of the University of Stuttgart, Germany. 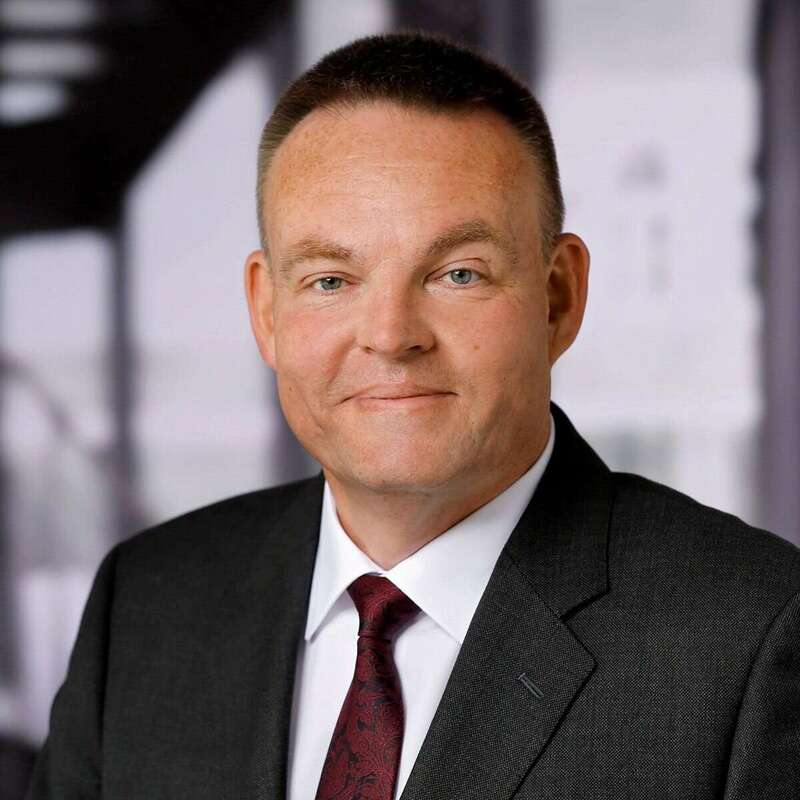 He’s one of the managers of Fraunhofer Institute (IAO) of Stuttgart. 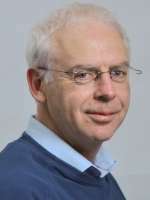 Since 2009 professor Spath is the Vice President of the German Academy of Science and Engineering. For his outstanding achievements in Science, professor Spath has been awarded with the Cross of Merit of the Federal Republic of Germany. 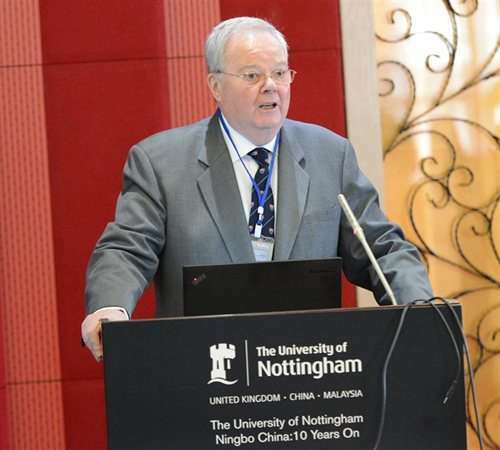 Professor of Department of Operation Management of the Nottingham University Business School in China and Dean of the Doctorate School of the Leeds University. In the past He was Visiting Professor in many universities in East Europe, Asia and South America. In 2003 professor O’Brien has been awarded with the OBE, the Order of the British Empire, by HM Majesty The Queen Elizabeth II for his merits in the field of education of persons with disabilities. Professor of the Department of Operation Management of the University of Nottingham and Director of the Business School of the same University. Professor MacCarthy is also advisor of many British SMEs. Professor of the Faculty of Science and Engineering of the University of Limerick, Ireland. He’s the Director of the ERC, the Enterprise Research Group. Deputy Head of the Department of Civil Society and Good Governance of the Robert Bosch Stiftung of Stuttgart, Germany. Professor of the Department of Computer Engineering of the Technological Educational Institute (T.E.I.) of Epirus, Greece. Formerly He was professor of Engineering in the University of Patras, Greece. Professor of Industrial Engineering and Director of the NSF-industry supported PRISM Center (Production, Robotics and Integration Software for Manufacturing & Management), of the Purdue University, USA. Has held visiting positions at MIT, and universities in Chile, EU, Hong Kong, Israel, Japan, Mexico, Philippines and Taiwan. 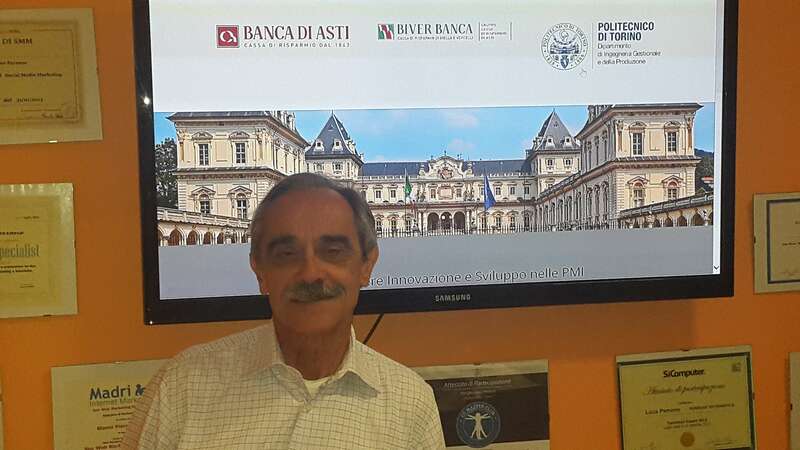 Professor of the DIGEP, the Department of Engineering and Management, of the POlitecnico di Torino. 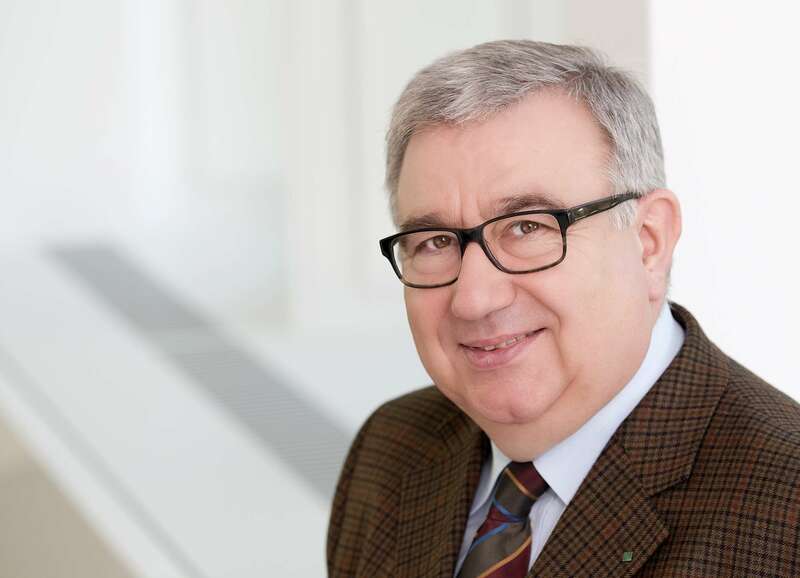 Since 2007 professor Villa is the Director of the European Virtual Institute on Innovation in Industrial Supply Chains and Logistic Networks, the association of several European scientific institutes. 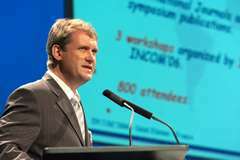 Since 1997 to 2007 He was the President of the IFPR, the International Foundation for Production Research.